Ross Reid are looking for experienced Operators to join our great family based company in Auckland. 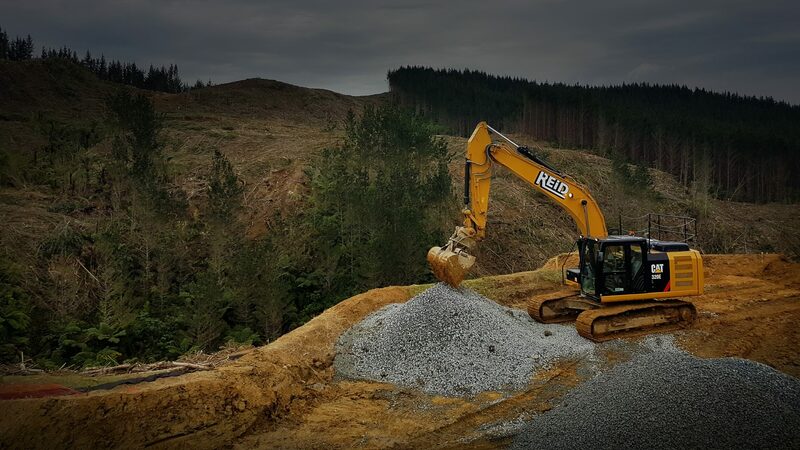 In this role you will be responsible for managing and operating our machines on earthworks, Land development and Civil infrastructure sites in and around Auckland. No works will be required outside of the Auckland Region. This role will at times involve experience in Erosion and sediment control measures, Experience with shear key earthworks, Bulk earthworks, trenching, Trimming to final surface levels. Experience on operating some or all of our machines such as Motor scrapers, 615, 623, 631, 637, graders, excavators ranging all sizes from 2 tonne to 80 tonne, Dozers ranging from D4 to D10. 730/740 Cat ADT If you think this is you then read on. Must be willing to work Saturdays. Preferred 2-5 year’s machine/site experience.